Vermont Cannabis Domains is committed to helping growing businesses establish their digital presence online. We specialize in cannabis domain sales, domain and content strategy, SEO, and social media marketing. 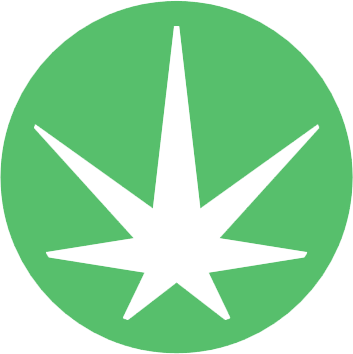 Ohio Marijuana Marketing Group is a subdivision of Professional Management Services in Ohio. OMMG is a group of professional marketing companies ready to bring your goods and services to your consumers. 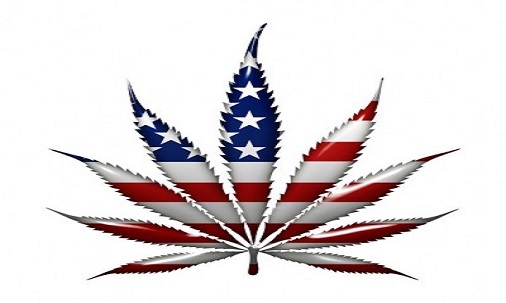 We are also the publishers of CannabisNewsUS.com. On-File Miami Valley BBB w/ A+ since 1998. 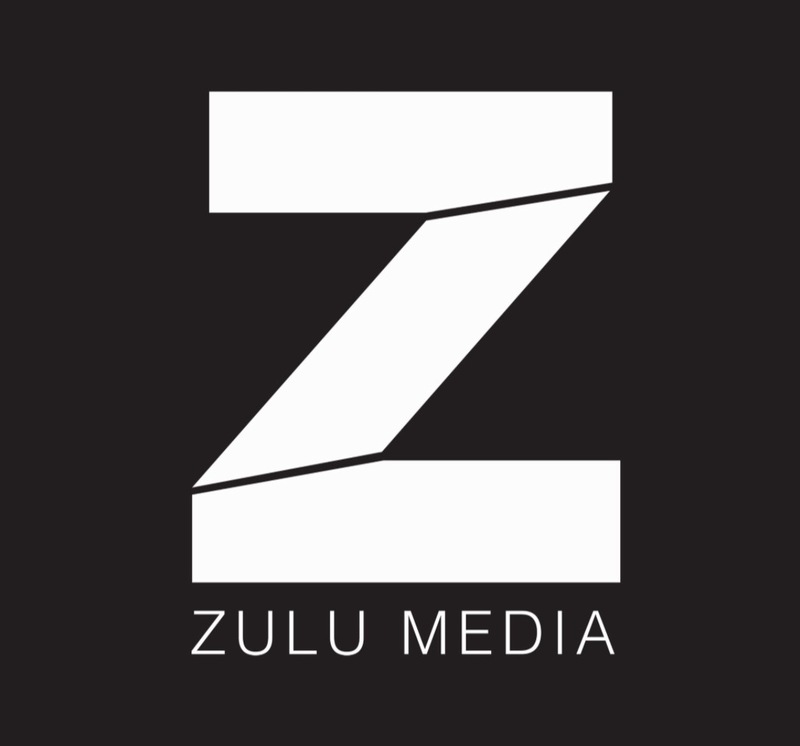 Zulu Media aims to create media solutions for clients that are innovative, while developing proper branding strategies that help your company grow.